For liver depression and reverse flow of qi,incoordination between the spleen and stomach induced:fullness of sternal rib, stomach duct pain, qi reversal, vomiting and refulx acid, and indigestion see the above symptoms. Regulating qi-flowing for harmonzing stomach,calm the adverse-rising energy to preventing or arresting vomiting. Villous Amomum Fruit,Fructus Foeniculi,Cassia Bark,Red Yeast Rice,Chinese rhubarb, Talcum powder,Menthol, Sodium bicarbonate, tartaric acid, magnesium carbonate. The auxiliary materials are starch and powdered sugar. This product is gray-pink powder; fragrant, sour taste. For oral use after meals,1 sachet twice daily or by medical ordor. 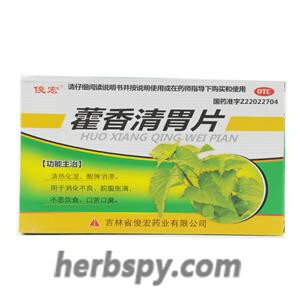 2.Light diet,avoid spicy,raw,cold, greasy food during taking this product. 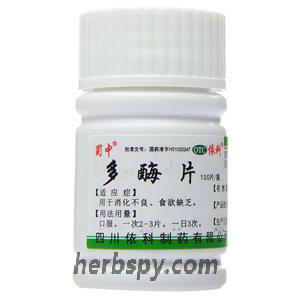 3.It’s not appropriate to take nourishing chinese medicine wihle taking medicine. 4. 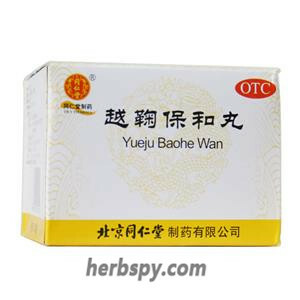 Stomach yin deficiency should not be used,symptoms are dry mouth,dry stool, and less urine. 5.Patients with diabetes,high blood pressure, heart diseases, liver disease, kidney disease and other severe chronic diseases shall take medicine under guidance of physician. 6.Three days without any remission,should go to hospital. 7. Children, elderly and infirm should be taken under the guidance of a physician. 8.Hypersensitivity to this product should stop using，allergic constitution with caution. 9.Do not use this product if the property changed. 10.Children should take under the supervision of adult. 11.Keep out of reach of children. 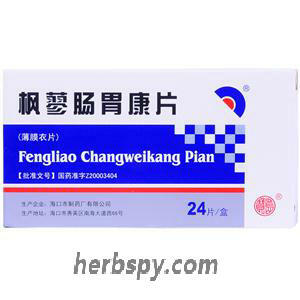 12.If you are using other drugs, please consult your doctor before using this product. 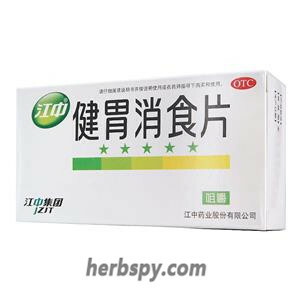 Stage Food and Drug Administration Approval number:Z11020233.